Whether you’re in serious training or on a trail, keeping cool and comfortable is sure to enhance your performance. 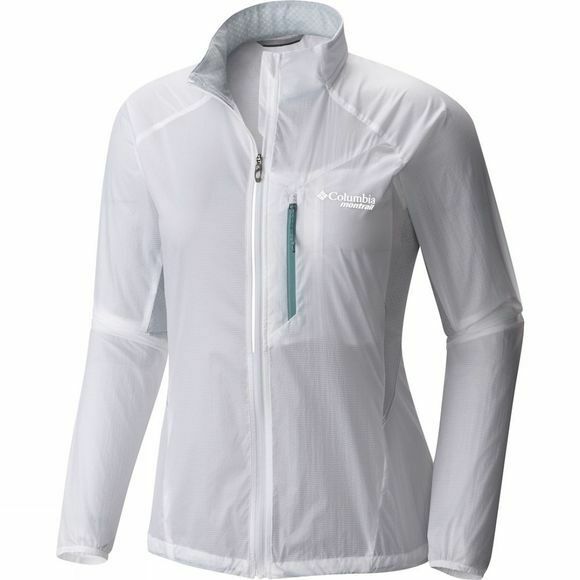 This Womens Titan Lite Windbreaker Jacket has been designed for the most demanding trail runnner. When things start to warm up, the super–cooling fabric is sweat activated so it jumps into action when you need it most. 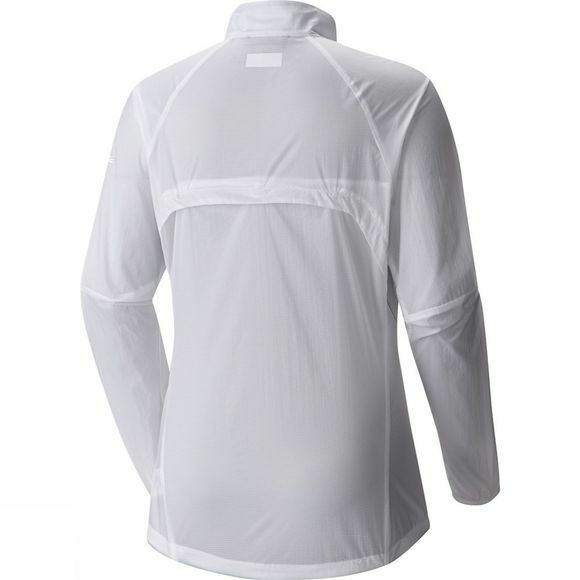 Wicking fabric keeps you dry and best of all, it packs into your pocket!